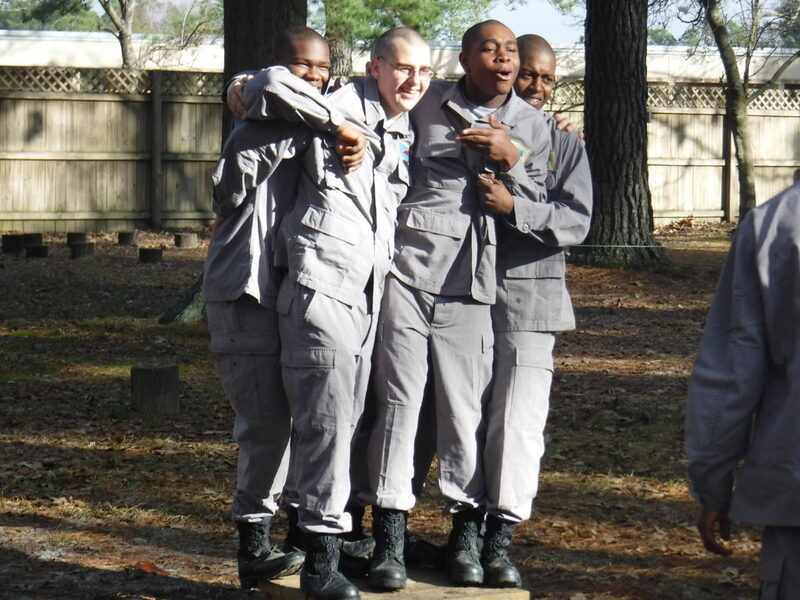 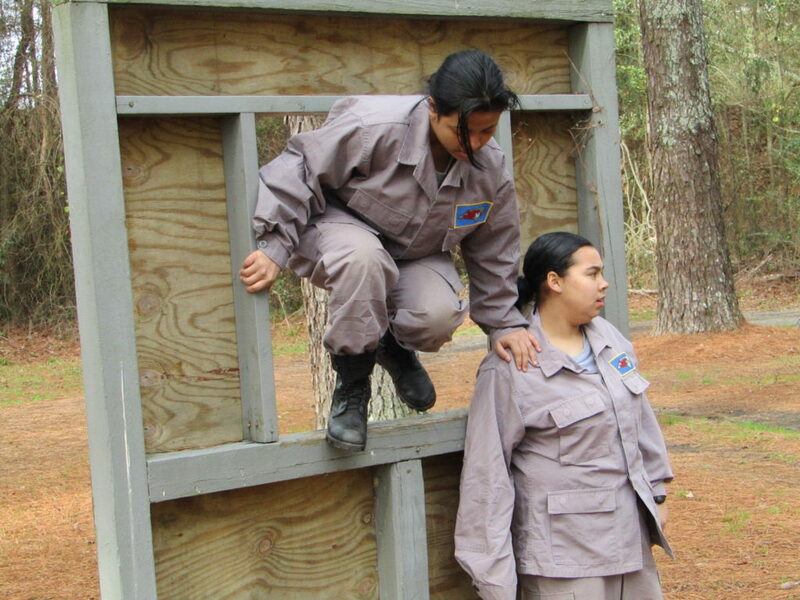 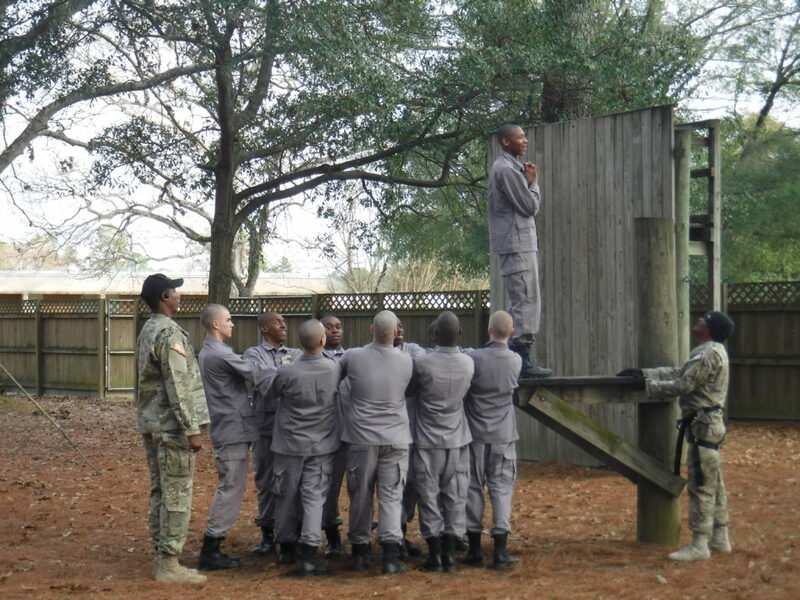 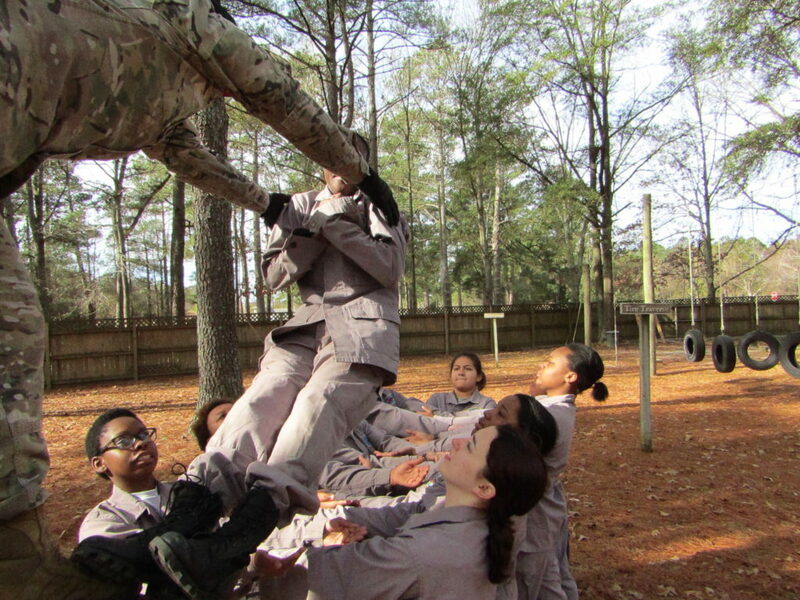 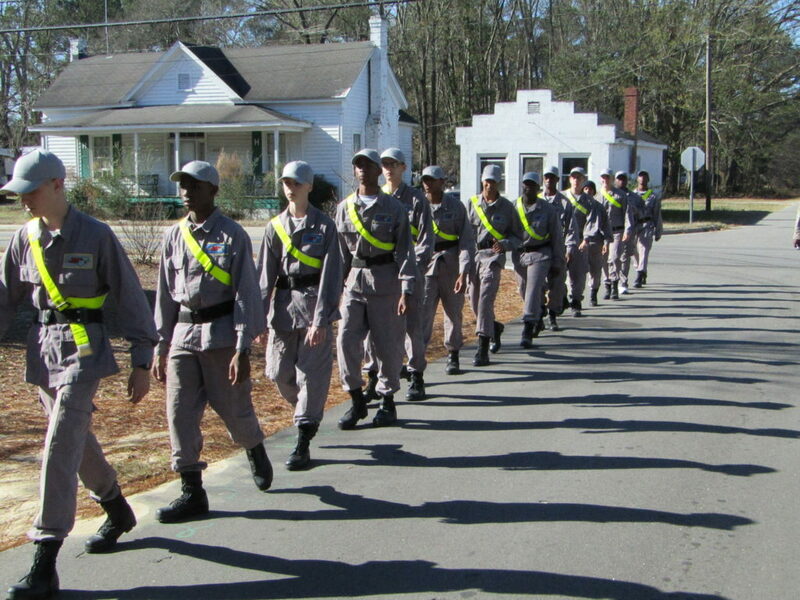 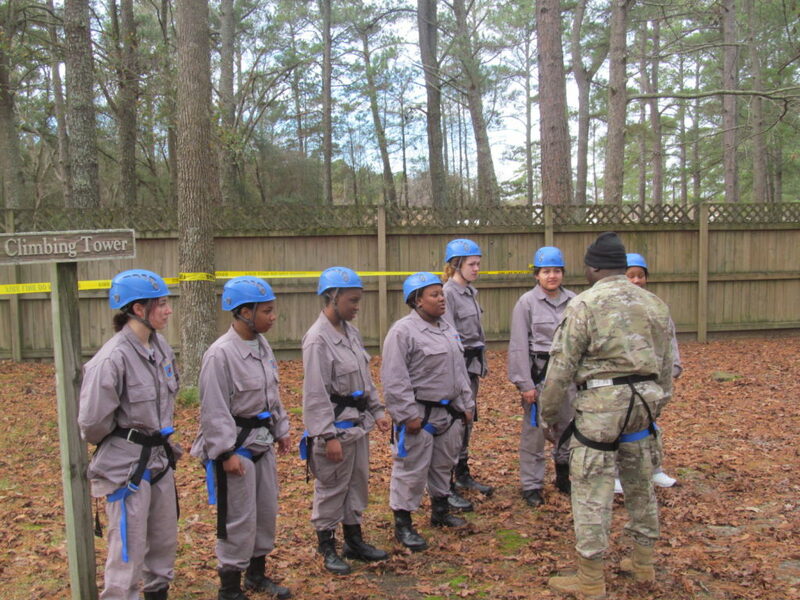 During the first week immediately after they are cleared for physical activity, candidates are introduced to team building exercises. 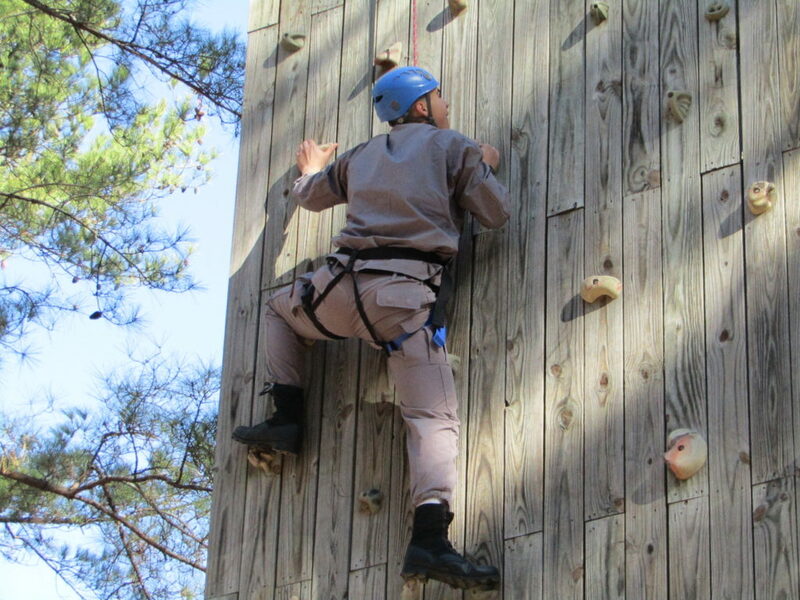 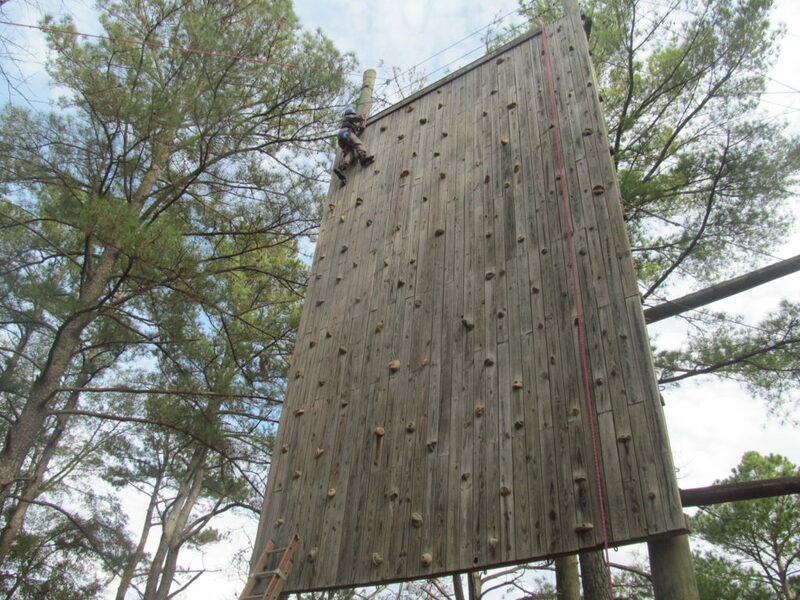 The focus of these activities is to instill trust and confidence among the team members. 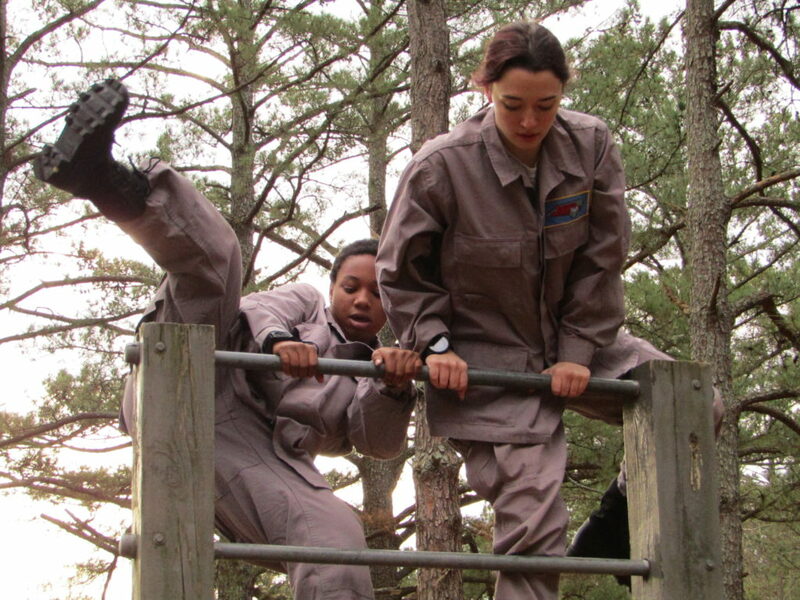 Candidates also get their initial exposure to negotiating tough physical challenges which they must complete relying on their own grit and determination.